I help put all the pieces together WITH you in my Grand, Rapids, MI office. My revolutionary body field scan shows hundreds of results peeling back your layers and let's us know exactly what you need to get back into balance. This holistic, customized, program uses a combination of bioenergetic research, quantum physics, Chinese medicine, and modern technology to activate your natural, self-healing ability on a bioenergetic level. It identifies your blockages, toxins and other stressors and removes them to allow YOUR OWN body to naturally heal itself. It is completely safe, non-invasive, and backed by over 30 years of scientific research and human studies. 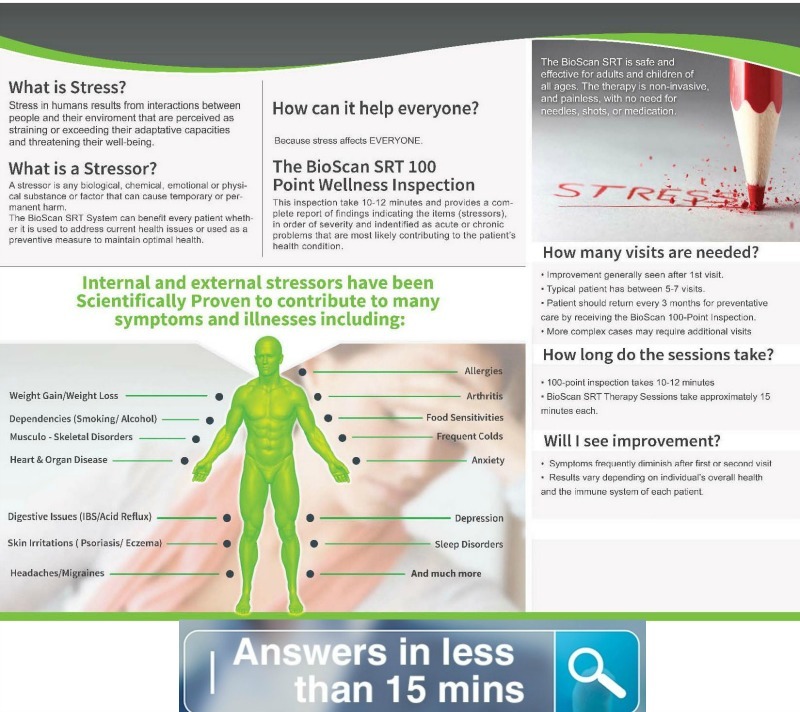 What is the Bioscan SRT stress reduction testing and rebalancing system? The BioScan SRT is unique system of healthcare that is focused on wellness, not disease. But now, with then help of the BioScan SRT , you can actually SEE see what is happening below the cellular level. The BioScan SRT can test with great accuracy what stressors are affecting your body as well as aid the practitioner to decrease the stress reactions by balancing your body’s response to stressor exposure. Everybody feels stressed at one point or another, but that doesn’t mean you should dismiss it as a normal occurrence; this is a serious health condition that can lead to severe complications if untreated. Stress. This is a result of your interactions with physically and emotionally exhausting situations, events, environments and even other people. 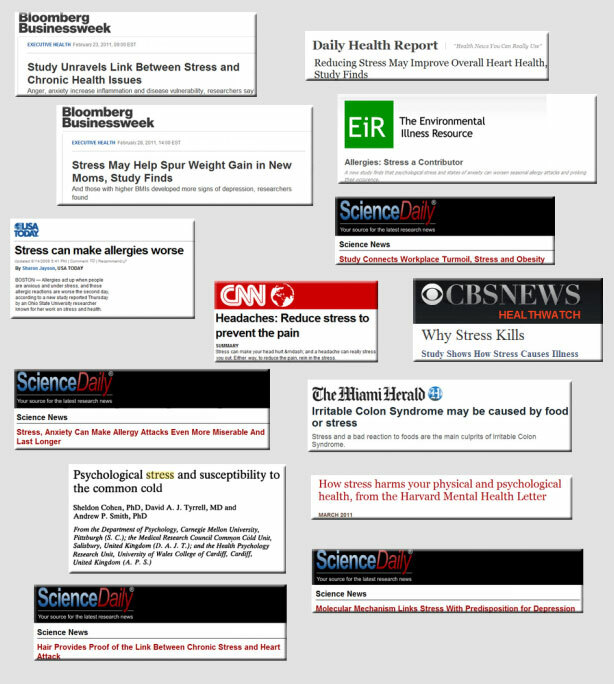 You can say you’re stressed when your capacity to cope is overloaded, putting your health at risk. Stressors. These are biological, chemical, emotional, or physical factors that can cause harm in a temporary or permanent basis. Common stressors can be of different natures; for instance emotional (marriage, death, work), chemical (tobacco smoke, toxins), environmental (hay fever, grass, food), and biological (cats, dust mites). The BioScan SRT system uses the science of Bioenergetics to detect patterns of energy within a person or animal’s body, correct distortions, rebalance the body’s information fields, and restore your health or your pet’s health by rejuvenating their body’s natural, self-healing systems! This healing program works on an energetic level, using three simple steps. Assess the physiology of the person or animal with an SRT body scan. Send corrective information to the person or animal’s energetic body-field using the rebalancing and signal transmission. Re-juvenate and unblock any energy-fields that are creating distortions, to allow your OWN BODY to heal. Did you know we are exposed to over 80,000 different toxins weekly just by living? With the SRT technology we stay on top of those exposures and CLEAR them in minutes. How does the BioScan SRT work? The BioScan SRT tests for stressors on your body and helps the practitioner decide the best course of action to balance your response to those stressors so that your exposure to those substances does not cause stress for you in the future. This system is based on the principles of Bio-Electric (Signals) Medicine which state that all substance are endowed with an energetic signal that is unique and can be measured, as well as bio-resonance principles that say all substances have an energetic resonance that also is unique and can be measured. SRT is a galvanic skin response test performed to determine what elements cause your body to be more sensitive, how much out of balance it is, and help condition it to not be affected by the apparition of a stressor. This procedure comprises other disciplines like biofeedback, acupuncture, and homeopathy with LED light technology for a holistic approach. Any reading that falls outside of scientific parameters indicates a potential stressor that may contribute to health problems and symptoms. Level of severity for each item. Whether the substance contributes to a chronic or acute condition. Correcting and Rebalancing: After we assess – now this is the THERAPY. We then use an LED light wand, tapping, arthrostim – among other options – to determine a variety of meridian points of your body that need proper balancing. Meridians are energy channels linked to all of your body’s organs and acupuncture points on your hands and feet. *We help recalibrate/rebalance and correct your body’s response to the identified stressors to help biofeedback measurement go back to acceptable parameters. As a result, your body will not feel overwhelmed or stressed anymore by those substances. BioScan SRT is safe, effective, painless, non-invasive, and can be performed in around 10 minutes on clients of all ages including children as they can become very stressed. We can help you lead a healthier, happier life with the BioScan SRT. Who do you work with and test? How many visits are needed and what is the Therapy cost? The number of visits required depends on the toxin load of the client, the extent or severity of their conditions and their state of overall health and well being. Most clients require on average six appointments, two – fours weeks apart. The initial appointment for people and pets is $190 each and follow-ups are $90 each, supplementation and homeopathics will be recommended and are not included in that price. Does insurance cover the assessments and therapy? At this time, therapy and assessment are provided on a cash, check and credit/debit card basis and are not yet covered by insurance. However, if your insurance offers a Flexible Spending Account (FSA or HSA) you most likely will be able to apply the services toward that account. Are you in West Michigan and Interested in booking an assessment? Let's get to the root cause, uncover your imbalances and get you or your pet feeling vibrant again! People Assessments, click HERE to download your health form to get started. Pet Assessments, click HERE to download your health form to get started. Not in West Michigan and want to locate a BioFeeback Practitioner near you? 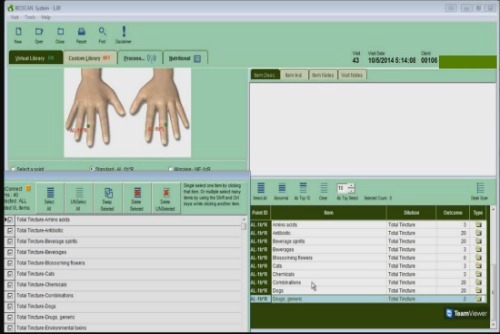 You can direct your referral requests straight to IHT, the company who makes and trains practitioners from the state-of-the-art technology I use. 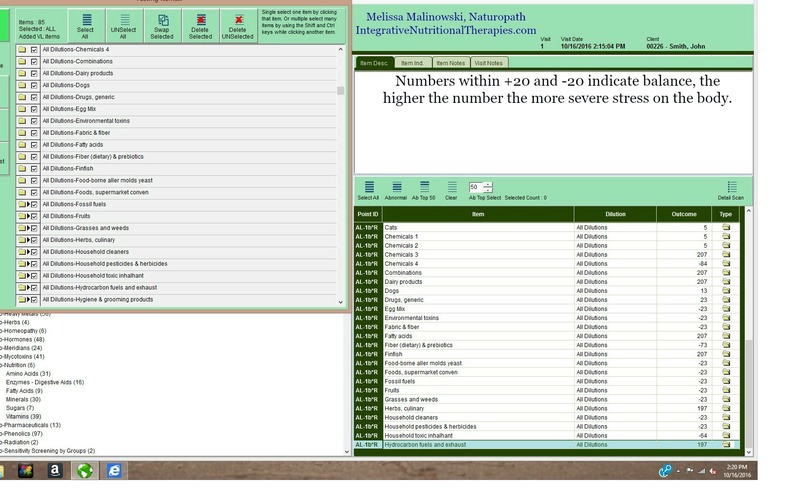 #1 go to www.ihtbio.com and a help chat prompt will pop up in the right corner, simply ask for your referrals. #2 call 888-224-2337 and hit #1 for sales. Anyone in that dept will be happy to assist. Stress really does manifest in our lives in every way – it has been proven. Eliminate your stress response today!